Create a comprehensive frequency set for a specific pathogen. 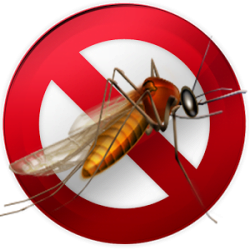 Our mosquito eradication service provides an environmentally safe way of getting rid of mosquitoes in your surrounding area for a small monthly fee. Thousands of mosquito frequencies have been developed over the past two decades that will be run on your property. Photos of any remaining mosquitos are submitted for analysis and precise targeting. It is strongly recommended that you have a device that captures mosquitos. A currently useful device is the Hammacher Schlemmer Cordless Bug Zapper which is solar powered. Mosquitos in the device can be photographed and submitted for analysis. Frequencies will be created so the photographed mosquitos cannot appear again. If this is done consistently there will be no remaining mosquitoes in the area. It is strongly recommended that you start the service as soon as the temperature is consistently above freezing in the spring and continue it until the first frost in the fall. 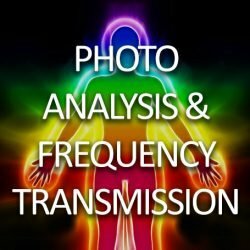 With the purchase of a Photo Analysis and Frequency Consultation, you will receive 2 sessions of scanning within one month of the purchase date. 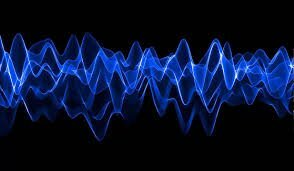 Each session will generate frequencies for dealing with specific conditions and be remotely transmitted using the latest technologies invented by defense technologists. High resolution photos required are described in a downloadable document you can access after signing up for this service.